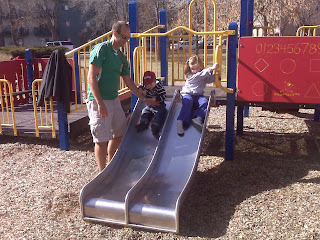 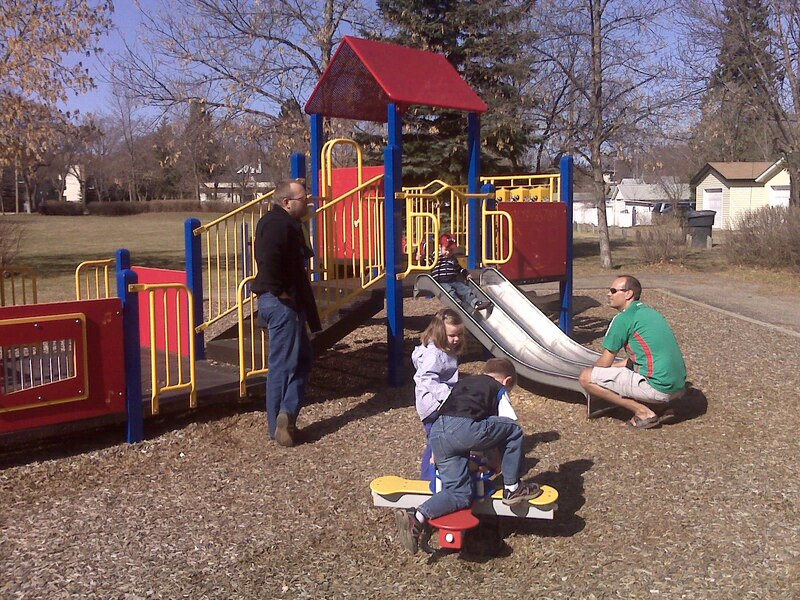 Massey Park, located at 815 Ninth Street E in the Nutana neighbourhood, is a great park for all ages. 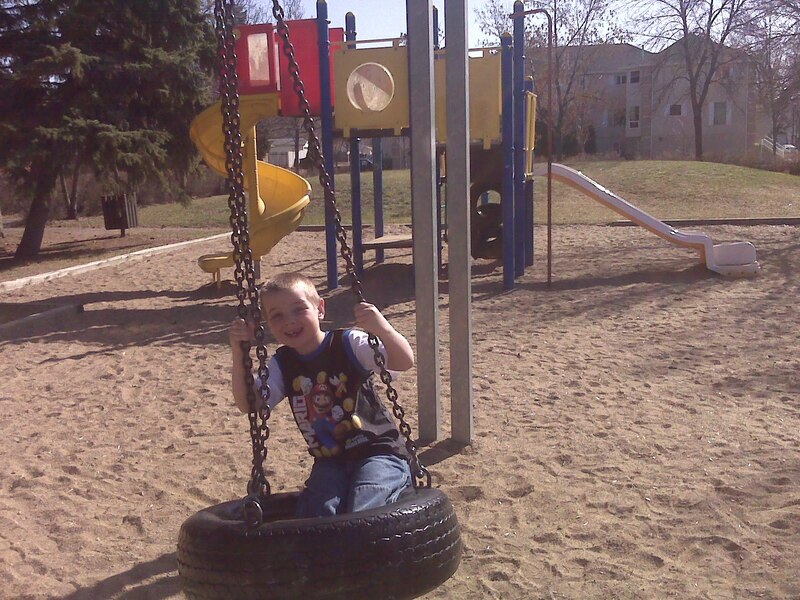 It has two sets of play structures: one for little kids and another for big kids. The ground in this area is covered in wood chips. The park also has nice benches, a picnic area, paths, trees, green space and plants.